Ah, the distinctive smell of coconut and the promise of a deep golden tan. Motiv helped Hawaiian Tropic reinvent its identity and packaging to speak to a new group of SPF-minded consumers — the skin protectors — while retaining their core sun-worshipping audience. 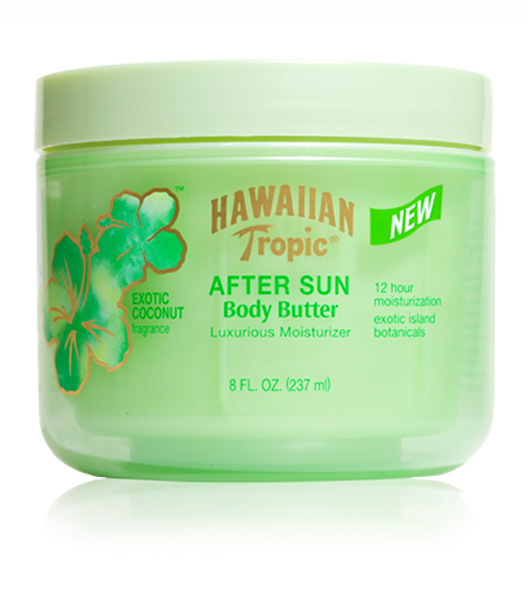 Since its founding in 1969, Hawaiian Tropic had developed a loyal fan base of sun worshippers. Yet, during that time, its visual identity had become as cliché as tiki huts and palm trees. There was also an entirely new consumer base emerging: skin protectors. Motiv helped Hawaiian Tropic elevate its look by producing a cohesive identity system and consistent packaging architecture, anchored by a strong brand block and the hibiscus design element. We also developed new messaging that speaks to its diverse consumer base. 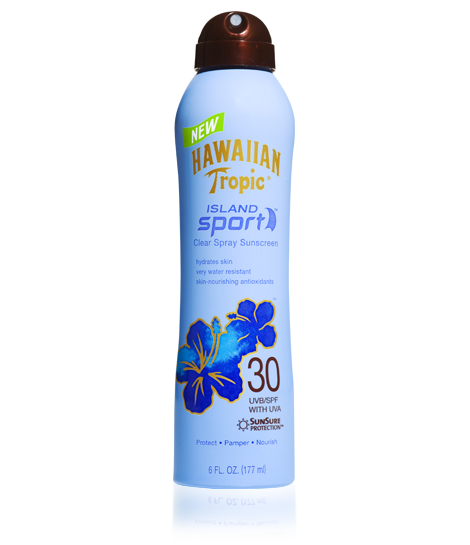 Today, Hawaiian Tropic enjoys continued growth and increased brand recognition, especially among the growing skin-conscious audience.